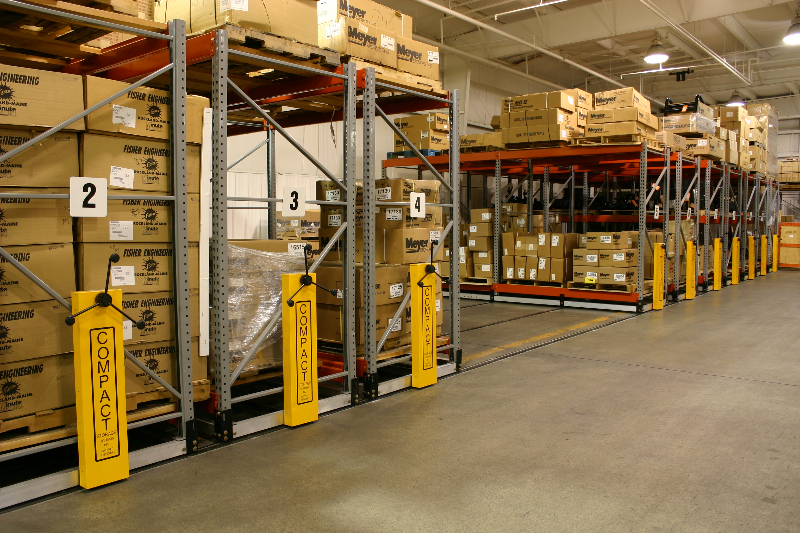 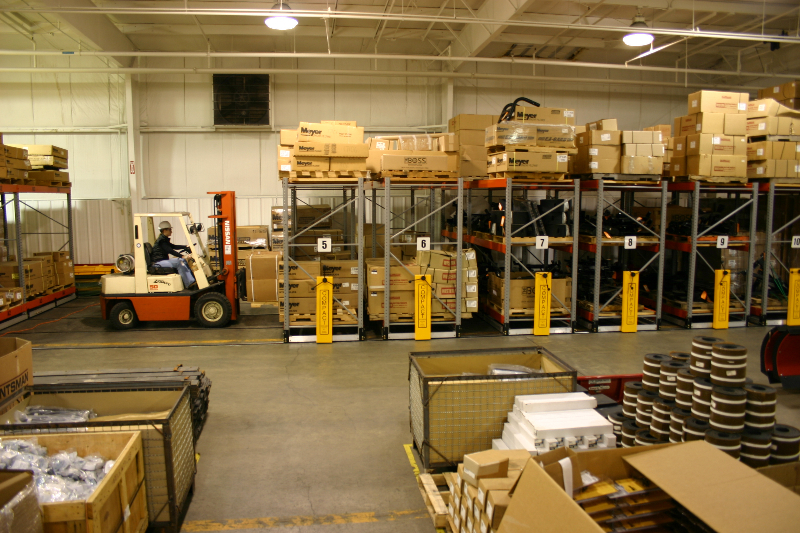 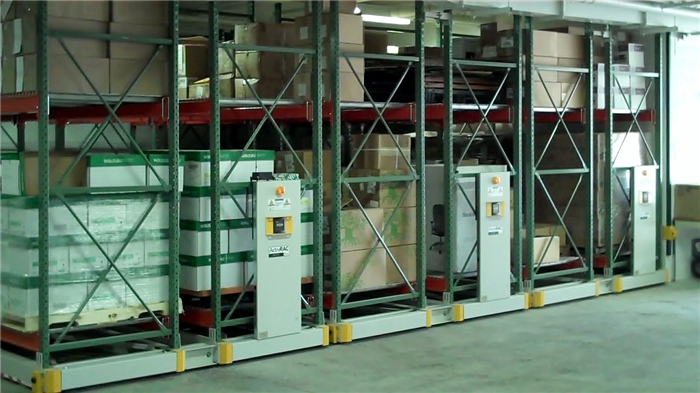 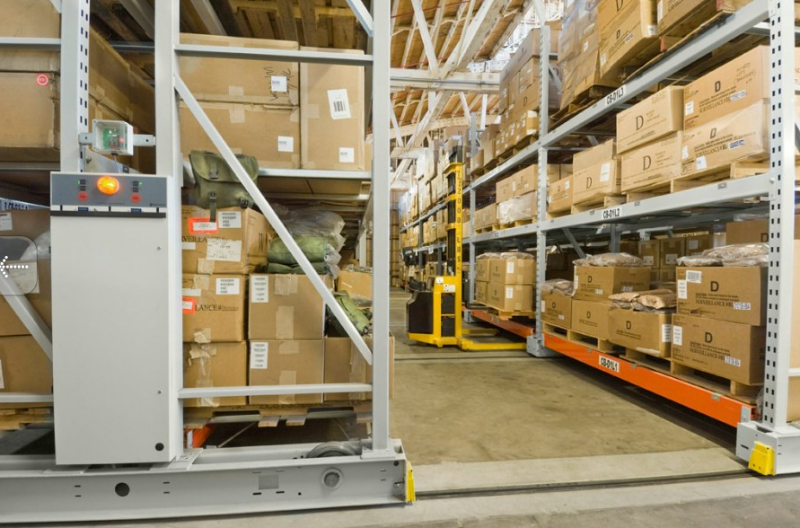 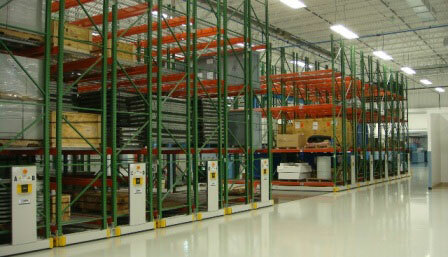 Mobilized Pallet Racking is distinctly different from traditional static racking because it requires just one moving aisle that opens and closes only where and when needed. 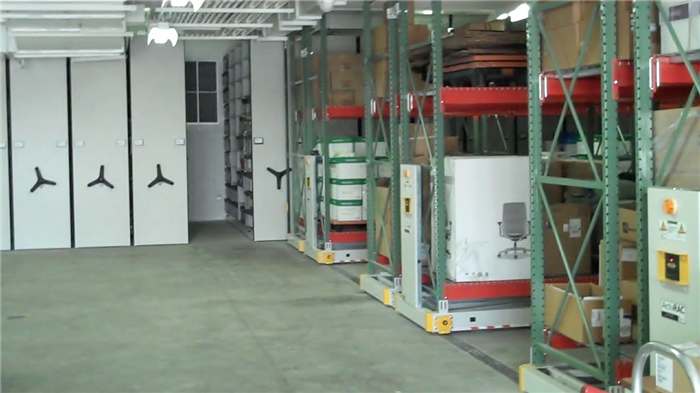 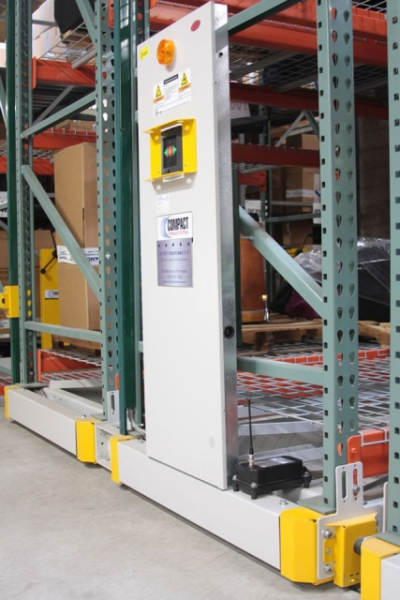 It is designed to maximize your armory and warehouse storage space while still providing complete accessibility to all materials for quick and safe retrieval. 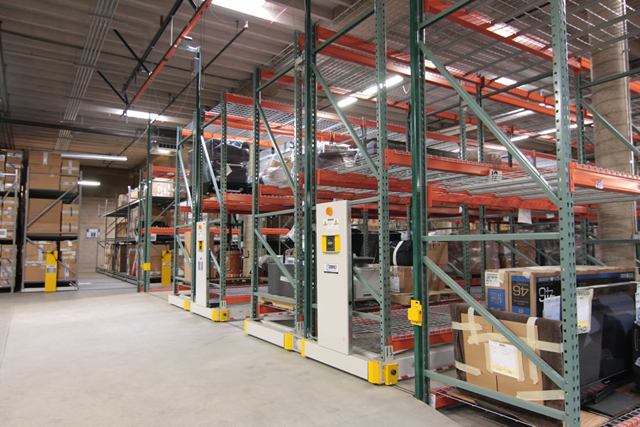 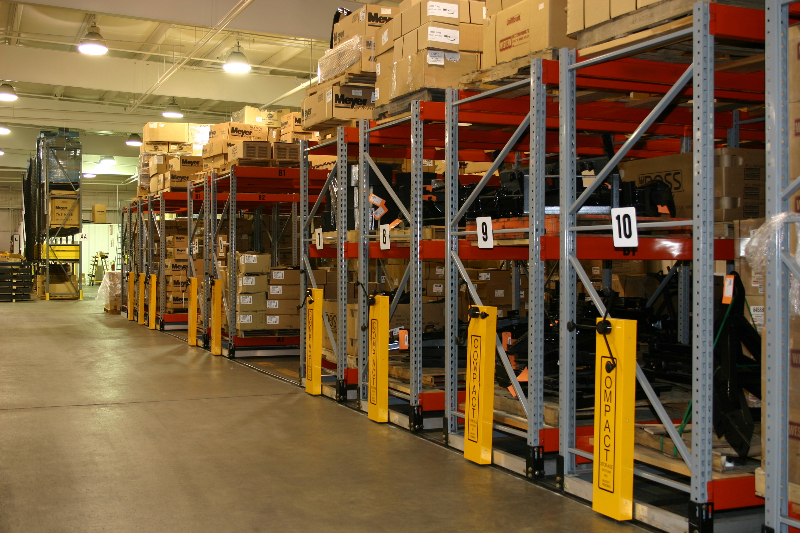 With Mobilized Pallet Racking, you can gain up to 100% more storage capacity than traditional static racking in the same footprint. 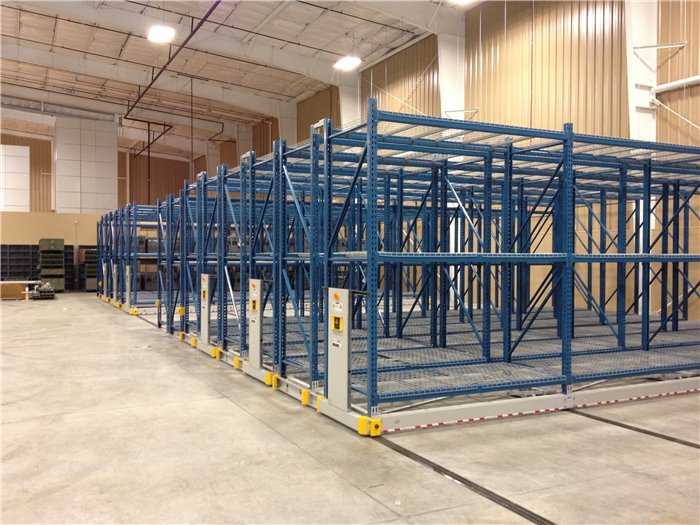 The Mobilized Pallet Racking can be customized and reconfigured to meet all your mission requirements today and into the future. 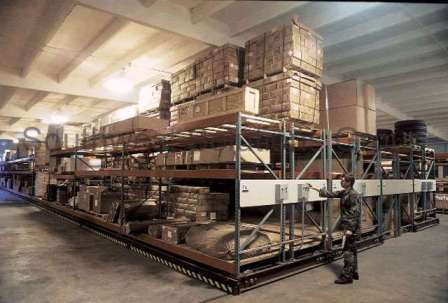 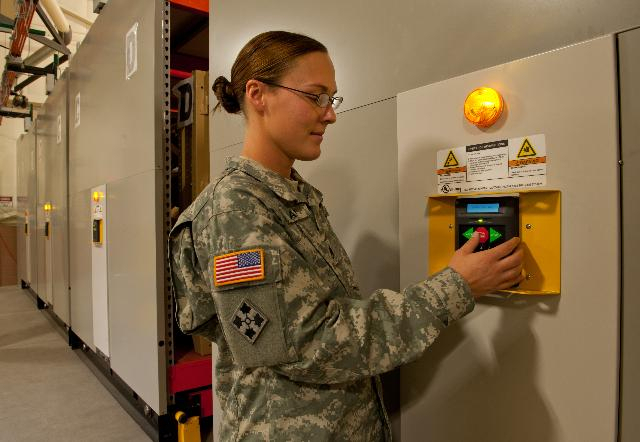 Below are just some of the many features and benefits of the Mobilized Pallet Racking for military armory and warehouse storage facilities.